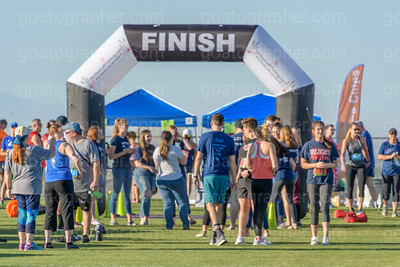 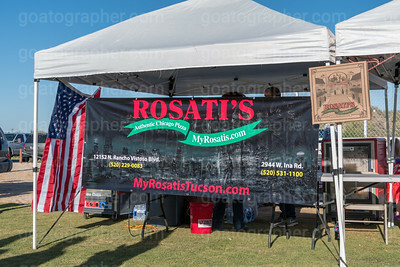 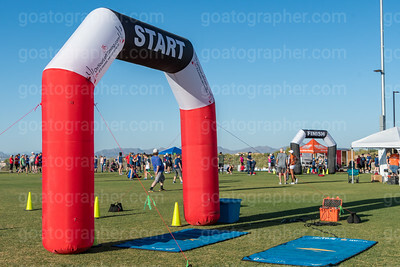 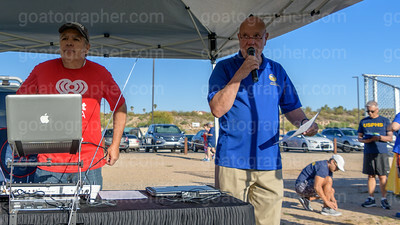 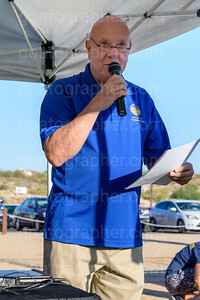 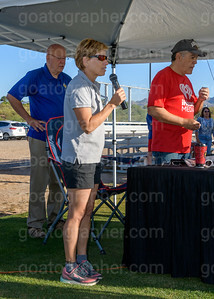 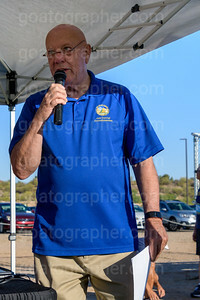 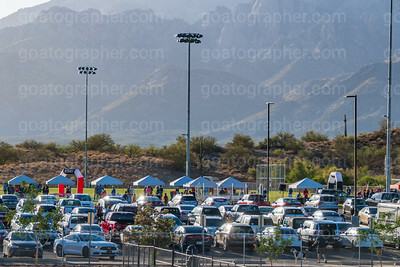 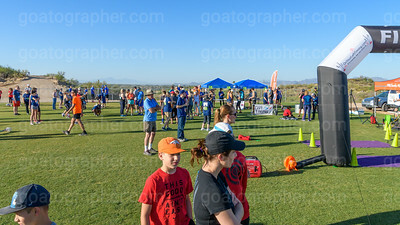 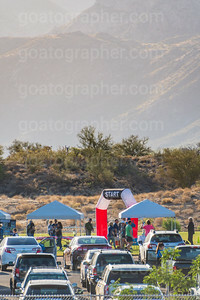 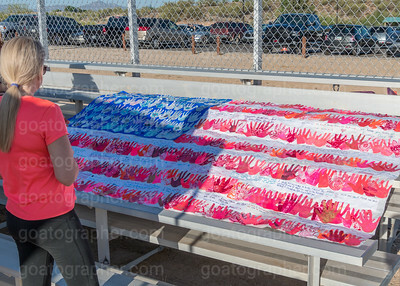 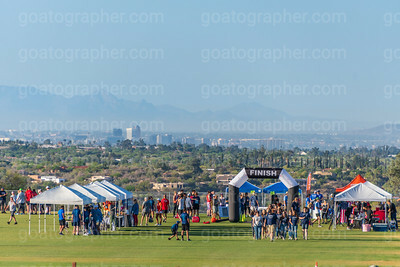 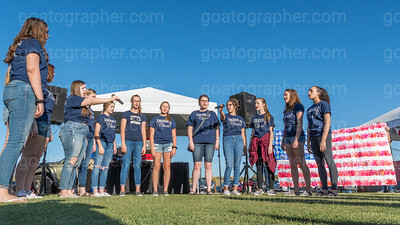 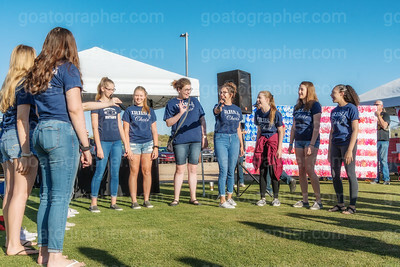 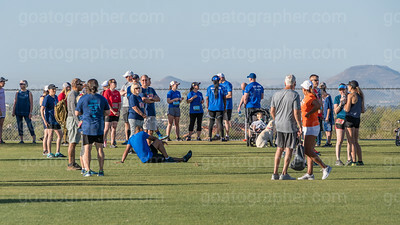 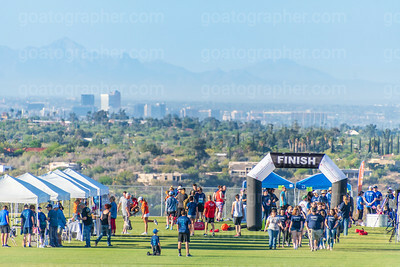 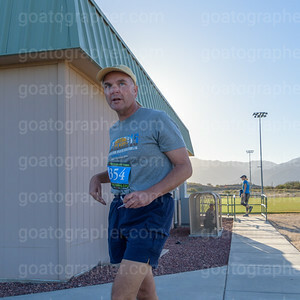 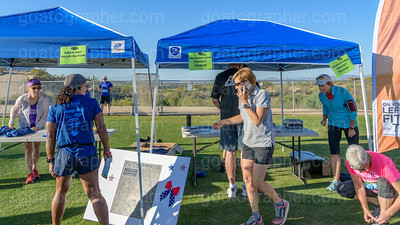 There are about 475 photos here from the Veterans and First Responders 5k and Memorial Walk, a great little race (really several) in and around distinctive and beautiful Naranja Park in Oro Valley. 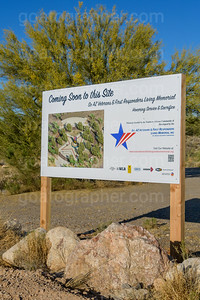 The park is a work in progress and this race helps support a key addition, a memorial for our local veterans and first responders... a great cause. 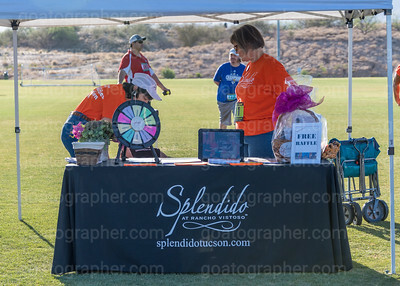 Should you wish, you can share pics directly to Facebook from here using the Share button. 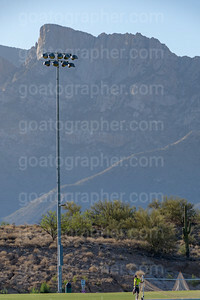 You can also with a few clicks buy prints/high resolution downloads/etc. 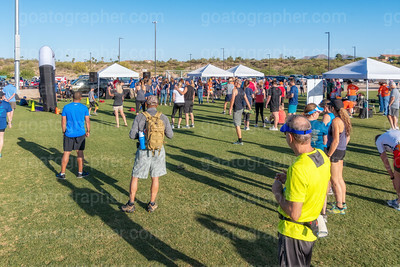 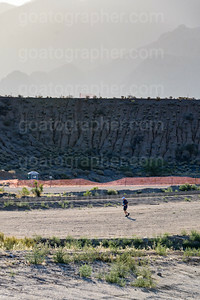 However, better yet, email me at goatographer@gmail.com with your receipt for a comparable post-race donation to the race charity https://soazveteransfirstrespondersmemorial.org/donate/). 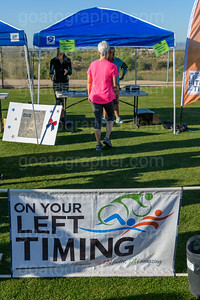 That way I believe you'll get the tax break and I'll reward you with a high res download or two of your choice on me for your good deed. 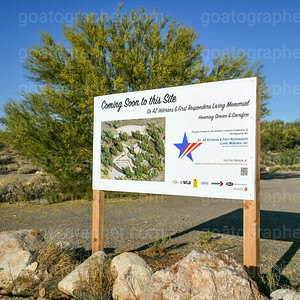 Feel free to email me first to cement the details. 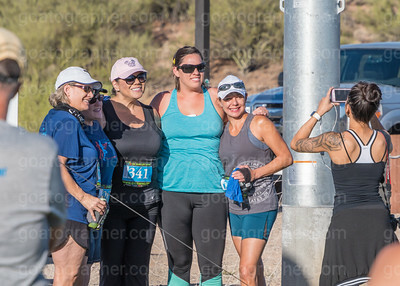 Cheers and Happy Fitness!